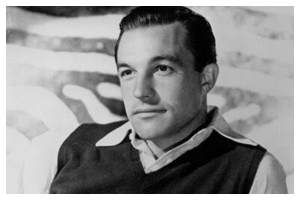 Gene Kelly had first met Vivien and Laurence Olivier in Chicago in 1940. He was performing there while they were doing their run of Romeo and Juliet. Gene took an immediate liking to both of them, particularly Vivien. 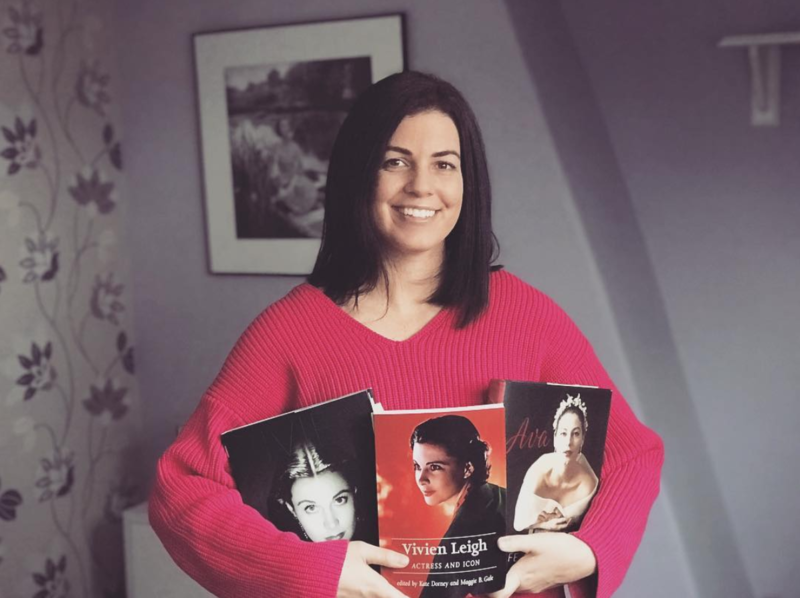 According to the biography Gene Kelly: A Life of Dance and Dreams by Alvin Yudkoff, the Oliviers were back in Hollywood in 1944, where MGM studio head Louis B. Mayer threw a party where they were guests of honor. The Kellys had been invited on behalf of the Oliviers. At the time, Gene was furious with Louis B. Mayer because he wasn’t getting roles that showcased his talents (it sounds like he was on suspension). Gene wanted better roles, or he threatened to join the Navy. Because of the rift between he and Mayer, Gene did not want to attend the party, but his wife, Betsey, persuaded him to go so he could see Vivien again, whom he had been enthusiastic about since seeing her in GWTW and meeting her in Chicago four years prior. “Just being social.” The band had started up again, a suitable fox trot, slow and simple. He crossed the floor to the head table, a beehive of conversation, where Mayer had reseated with the Oliviers. One of the MGM executives was exuberantly talking with Vivien and, laughing, she threw her head back and brought it forward to sip her champagne. It was an awkward interruption but he had no choice. Conscious of Mayer’s gaze, he leaned forward and asked Vivien to dance. As soon as we began to dance, I knew she couldn’t follow me too well. We were both too nervous about it, I guess, and simply out of sync with each other. Maybe we both had had a couple drinks too many, but it just never worked out, and after a while, I did something I’ve never ever forgiven myself for. i asked her if we could sit the rest of it out. Well of course i hurt her feelings terribly. It was a cruel, thoughtless thing to have done to anyone–especially someone so lovely and gracious as Vivien Leigh–and I wanted to kill myself the second after I’d done it. It was the look on her face that he always remembered. Disappointment, of course, and wonderment, inadequacy and pain. Hand in hand, she almost tugged him back to he table and her drink while he was smiling his best, as though having enjoyed a grand time. The whole experience was heart-rending, and, if the encounter with Mayer hadn’t poisoned the night, his callousness had killed it. He was in a funk and hardly spoke to Betsey on the way home. 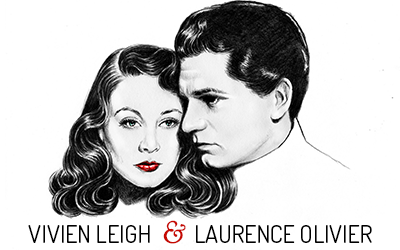 He knew he had treated Vivien Leigh so rudely because he was irate with Mayer and wanted to send the Metro head some sort of tough and ballsy response, something consistent with his pious declaration about enlisting. He slept poorly that night.